In today’s on-demand climate, clients expect top-notch customer service. Fast, helpful support is a must-have to keep your customers satisfied. Outsourcing customer service thus becomes a viable solution and we see more and more companies galvanizing towards this approach. Luckily, the on-demand economy allows your business to enjoy top-quality outsourced customer support at truly economical rates. “Consumer behavior is changing. Immediate access to messaging, e-mail, media, and other online functionalities has generated a sense of entitlement to fast, simple, and efficient experiences.” Said mike Jaconi CEO of Button, but more importantly it is equally beneficial to the growth of your business. If you’re in the early stages of your business, hiring in-house staff to handle your customer service needs might not be a viable idea. 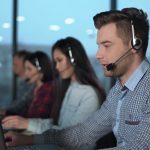 Outsourcing this aspect of your business to a team that handles the small number of calls you’re getting while you are taking advantage of the low hourly rate would be the smartest thing to do. 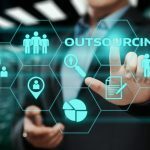 57% of business owners said that outsourcing helped them re-focusing on the core issues of their business and refrain from peripheral activities. Outsourcing can help your business to shift its focus from inessential issues to prioritizing more revenue-generating activities.  One major gain from outsourcing customer support is that it provides flexible coverage. This is especially useful for businesses that provide support 24/7. You can close your office or shop for the day and still have your remote customer service staff taking your business calls and solving business inquiries on your behalf. 31% of businesses claim that outsourcing improves service quality. One major benefit of outsourcing your customer support is that they have the talent. A great external agency will have highly trained, hand-vetted experts on the job who are capable of handling different situations that may arise with the utmost professionalism so no call goes unanswered. 28% believe that outsourcing is critical to business needs. 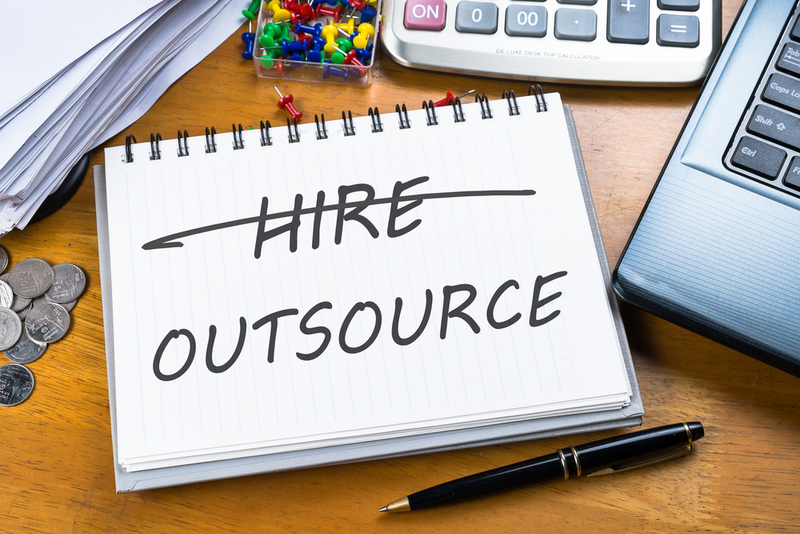 One of the main reasons businesses tend to outsource work is because it will get done fast. If you’re working with a limited number of staff members, you can get things done a whole lot quicker bypassing time-consuming tasks onto an external agency. In addition, it provides access to top of the line technology. Proper equipment incurs additional cost for the business. 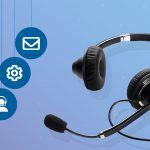 A good external agency will already have invested in premium quality IVR and VOIP technology so you can be sure that your clients receive the best experience possible. 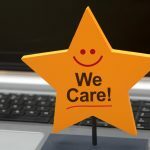 Great Customer service is no longer a deniable feature of any business – regardless of the size. If yours is a forward-thinking company, it would be best to start capitalizing and take advantage of the opportunities outsource agencies offer you and your customers. It can have a significant impact on the growth of your business. 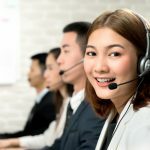 Have you thought about outsourcing your customer service? Let us know in the comments below. We’d love to hear from you.